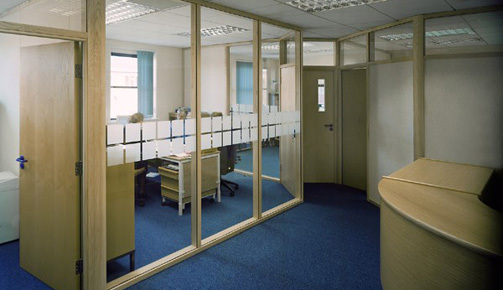 Office Furniture Limerick, Partitions Limerick, Ceilings Limerick, Washroom Systems Limerick, Office Desks, Office Chairs, Washroom Equipment, M&K Interiors Ltd.
Demountable partition systems suitable for all commercial and industrial applications. 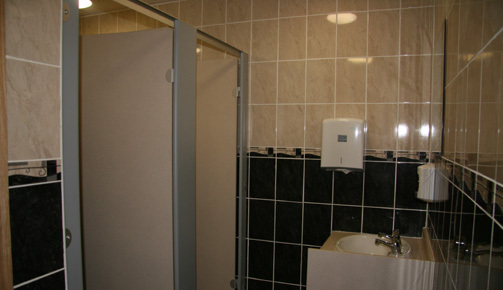 Cubicles to suit all requirements. Solid grade laminate for public toilets schools etc. We offer the complete fit out package. 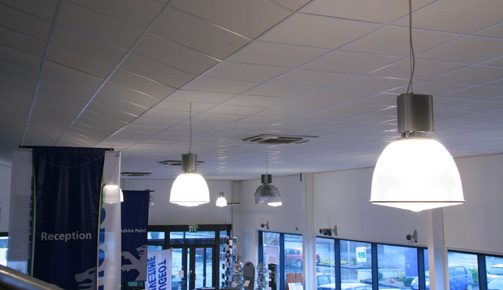 Wall cladding, suspended ceilings, partitions, glazing, doors, carpets, floor covering, kitchens and office furniture. M & K Interiors are premier suppliers for the modern office environment. Our extensive Office Furniture portfolio enables us to offer products to satisfy any design, aesthetic or performance brief demanded by contemporary office environments. 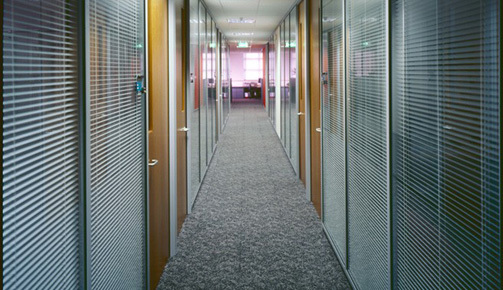 We are a specialist office fit-out company based in Limerick. We service the greater Munster area and have the capacity to deliver on your detailed specification or assist with the design of any office configuration. Our clients include a host of SME's as well as leading multinational companies. If you want the best in office fit-out call us now. We know how to make offices where people can be productive. 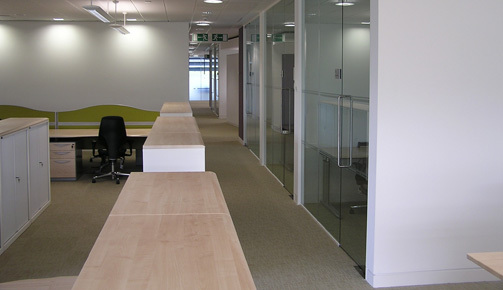 We are experts at Partitions, Ceilings, Cubicles & Washrooms and can also provide a full office fit-out service. Having a single supplier who can design, build and supply furniture sets us apart from others. Read about all our services here. © 2009 M&K Interiors Ltd.